Lydia Waldrop is not unfamiliar to greatness; however, she had never been in a pageant before. In 2017, she won first place at the Delta Fair, in 2015 and 2016 she was selected as Germantown‘s Rising Star, and she is an active member of Musicians On Call, where artists perform live to patients in healthcare facilities. 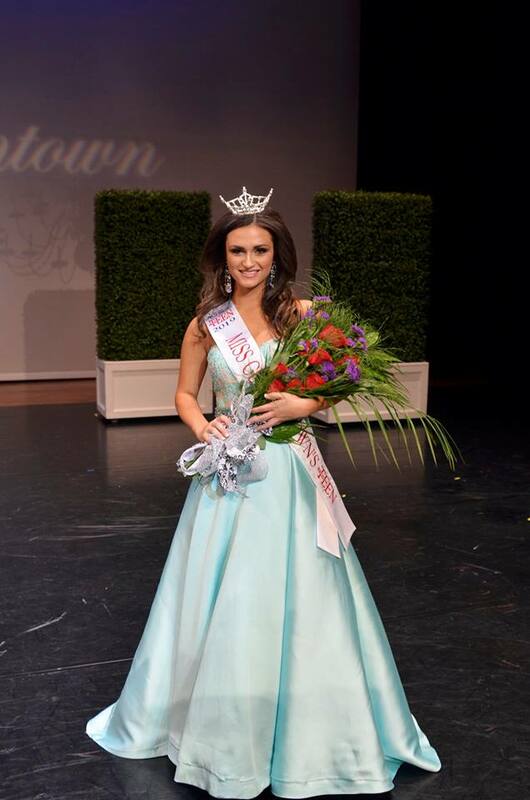 Lydia’s platform for the pageant was Memphis Athletic Ministries where she encourages teens to volunteer their time with the organization that provides a safe haven for underprivileged teens in urban areas of Memphis. A current student of Houston High School, Lydia is a member of the world-class choral program and a favorite amongst her classmates. You can view her website here, or catch her on Local 24 for this week's Cool Kid segment.